Whitening strips breaking the bank? For two minutes everyday, rub the inside of the peel on your teeth for pearly whites! Shine your shoes by rubbing the inside of a banana peel directly on the leather or on tarnished silver for an easy polish. Lay a banana peel on top of each chicken breast while cooking. The peel acts like skin and helps the breast retain its juiciness! Banana peels are perfect for compost. Not only does the peel break down quickly, it contains nutrients that can add to the soil for your garden. Mix them into your compost pile and let your garden grow! To fix a scratched disk, rub the disc with the inside of a banana peel. The peel fills in the scratches without further damaging the disc. Wipe off any residue, spray the disc with glass cleaner, and it's almost as good as new! 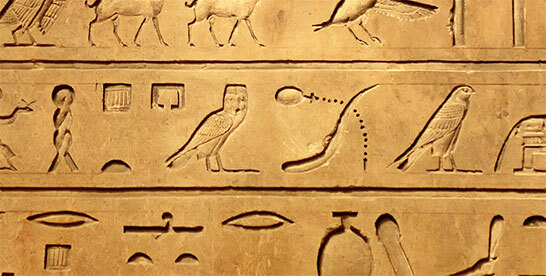 Bananas date so far back that they have been recorded in Egyptian hieroglyphs. Bananas got their name from the Arabic word banan which means finger. 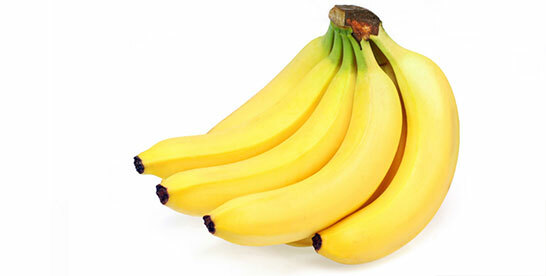 The scientific name for the banana is Musa Sapientum, which means “fruit of the wise men”. Bananas do not grow on trees. 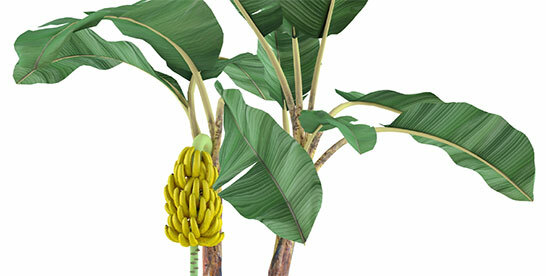 The banana plant is actually the world’s tallest herb that can grow upwards of 25 feet tall! 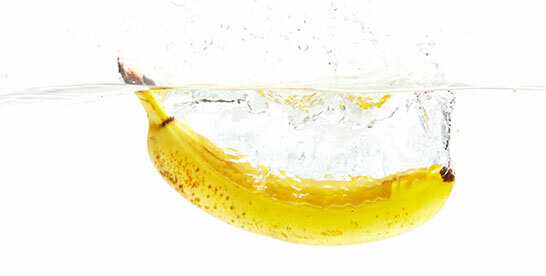 Bananas, along with apples and watermelons, all float in water. This is because bananas are composed of 75% water. 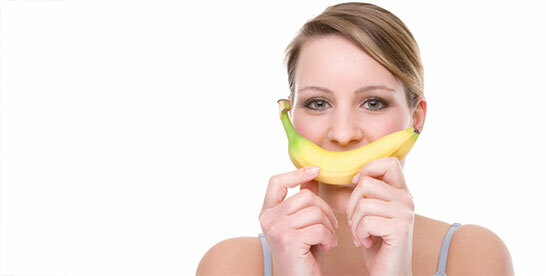 Bananas make you happy! 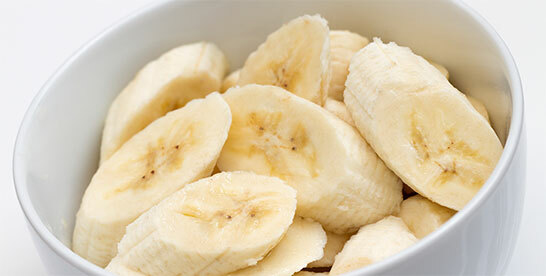 Bananas contain tryptophan, a type of protein that when converted to serotonin can help improve your mood!